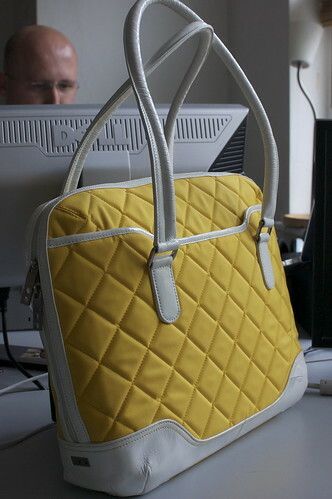 I ended up buying some gorgeous bags last week at the Knomo sample sale, but now I realize I have too many of them… and not enough space to keep all of them. So I’ll be selling three of them here for my lovely followers! 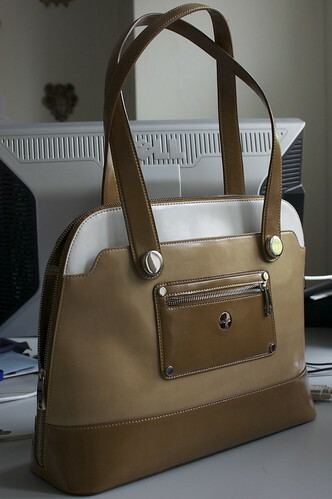 If you’re interested in one of the bags, email me at melinda@missgeeky.com. 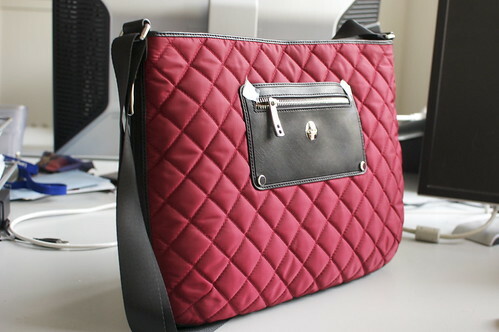 If you’re interested in any of the bags, email me at melinda@missgeeky.com. I’m fine with shipping to anywhere you want, but you’ll have to cover the deliver costs (if you’re in London, I’m happy to meetup).